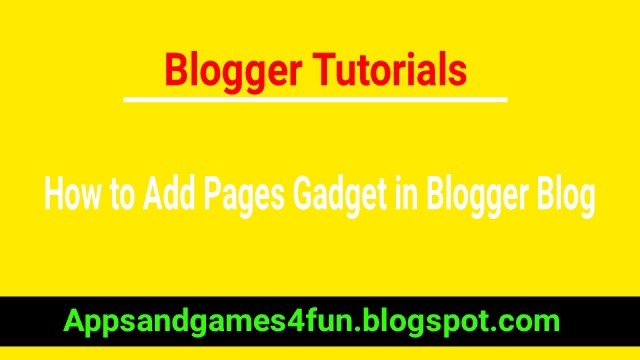 Do you want to know how to add pages gadget in blogger or how to add pages to blogger blog. 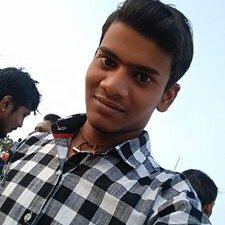 Hi, my name is Suraj Bhaskar and today I am going to share you how to add this pages gadget. So you must read this article now. Step 1: Click on the “Layout” button to go to layout section. If the pages gadget is already added to your blog, you don’t need to add it again. You may need to edit the gadget to add more pages you have created later. Step 2: Click on “Add a Gadget” wherever you want to appear your pages gadget. Step 3: Scroll down and find the “Pages” gadgets then click on “+” icon. Step 4: You will see here all pages you have created earlier. Select and arrange them. Step 5: Now click on “Save” button to add this gadget to your blog. 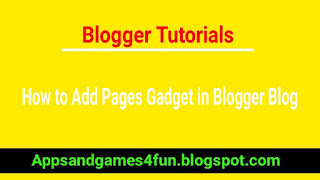 You’ve successfully added pages widget in your blog. You must create necessary pages for your blog. You can show pages gadget anywhere you want. You can also drag and drop pages gadget in the layout section to place your pages right place. You can see our pages gadget here.